U Escape is the best Escape Games located in Singapore. Experience our Themed & Live Action Escape Room Today. Our Escape Game has multiple themed Escape Rooms with difficulty levels. 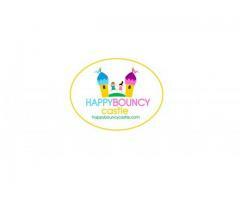 Great place for Family & Friends, Kids Birthday Party or Corporate Team Building Activities! Call us on 6337 0049 for more information. 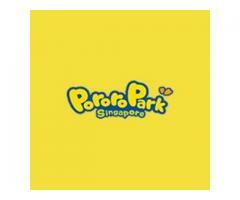 Pororo Park Singapore is the most beautiful indoor playground that provide a safer playing environment and attractive toy setups to help children develop their creativity.